NEW YORK — The automotive industry had a “surprisingly strong” first quarter — depending on what metrics you look at. Thomas King, senior vice president of data and analytics at J.D. Power, said Tuesday that while overall sales fell and consumer spending dropped in the first quarter, average transaction prices, automaker revenue and dealer profits all rose. Overall, he said, the industry was in better shape than many analysts predicted and the rest of 2019 is likely to play out like the first three months. Overall new-vehicle sales fell 1.7 percent in the first quarter, thanks largely to a 3.9 percent drop in retail sales, according to J.D. Power. Fleet sales, meanwhile, rose 5.8 percent. But, King said, other factors helped offset the overall decline. F&I income, he said, rose $52 per vehicle at franchised dealers, helping to ease the sting of volume losses. Average transaction prices rose 3.3 percent, or $1,056 per vehicle, to $33,300, further softening the blow. And buyers are favoring more expensive vehicles — sales of vehicles priced more than $40,000 rose 7 percent, while sales of vehicles under $20,000 fell 14 percent. “The pricing strategy is nothing short of extraordinary,” King said. Rising prices are helping to fuel used-vehicle sales to record levels. In the first quarter, sales rose 5.1 percent to 3.15 million, King said. And despite an overall decline, new-vehicle sales varied by region and age group, with larger declines in the Northwest and south-central areas of the U.S. compared with regions such as the East Coast. 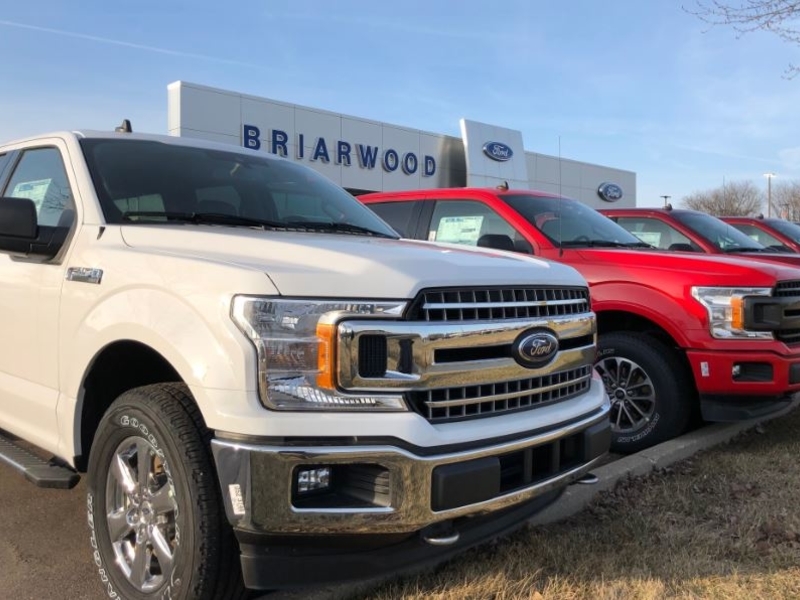 Overall, dealer profits rose 1.1 percent, King said, reflecting higher transaction prices and a preference for more technology and content inside vehicles. Automaker revenue inched up 0.2 percent. He expected automakers to cut production and take other actions to pare inventory if sales continue to cool. For the full year, J.D. Power predicts 16.9 million new vehicles will be sold, down 2.1 percent from the previous year, according to its data. It expects retail sales to drop 2.3 percent to 13.6 million vehicles. Despite that, it expects record or near-record years for automaker revenue and dealer profitability.